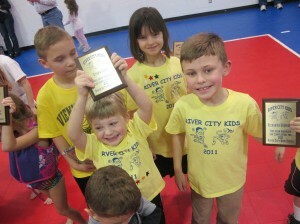 Parkersburg’s River City Runners and Walkers Club offers more more than 30 events a year, including national award-winning beginners’ clinics. More than 1,000 people – including more than 400 kids – participate each year. After 20 years, the club is still volunteer-run. Each board member directs at least one event. They have organized running clubs in all high schools. Read the rest of the Sharon Marks interview here. 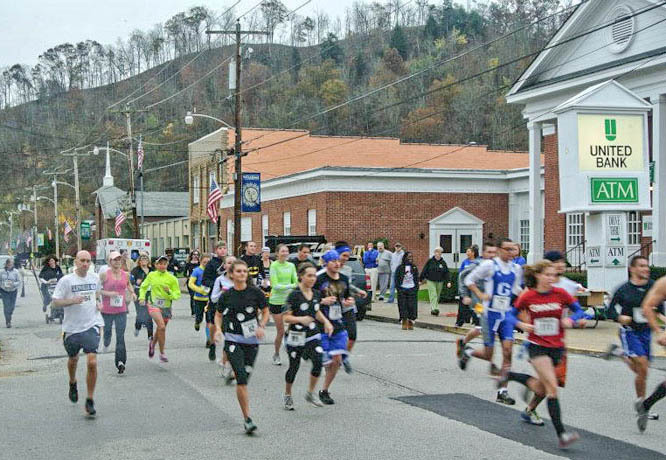 In Mingo County, the Tug River Road Runners and Mingo Diabetes Coalition offer local monthly 5Ks, to help local people build the running habit. “When people know there’s going to be another 5K the next month, they do daily runs, so they can beat their time,” organizer Alexis Batausa said. See http://mingodiabetes.com. Want to start or expand a running/walking club? Make a list of people in your community who run or walk regularly. They care about running/walking, so they may be interested in helping start a group that makes it easier/more fun for others to join in. Bring them together to talk. Attract them with tasty, healthy food. Go beyond people you know. Try www.meetup.com. Search your zip code. Advertise that you’re looking for interested folks. Put up a notice that says a new running/walking group is organizing. Tell where the meeting is. Schedule informal run/walks, some “let’s walk or run together” events. This is a good first step to a community group. Put notices in the newspaper and in social media. Get community leaders to join. 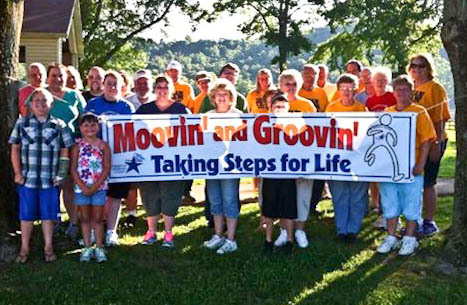 Organize a six-to-eight-week community walking challenge, like “Wild Wonderful Walking” or Mingo County’s “Walk to Los Angeles” challenge. You’ll get people walking and find people who are interested in keeping it going. Find any ideas for fun challenges on the Try This “Fun Challenges” page. The Road Runners Clubs of America guide to starting a running club is more comprehensive and is probably the guide. and http://www.rrca.org/club-directors/start-a-club/. 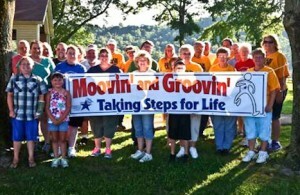 Many local WV running/walking clubs are affiliated with this organization. Check out this fabulous map of all trails in West Virginia, on land and water, for hiking, biking and paddling. http://mapwv.gov/trails/ More routes and trails are continuously being added. If your favorite trail is not listed – or you create a new trail – let them know! 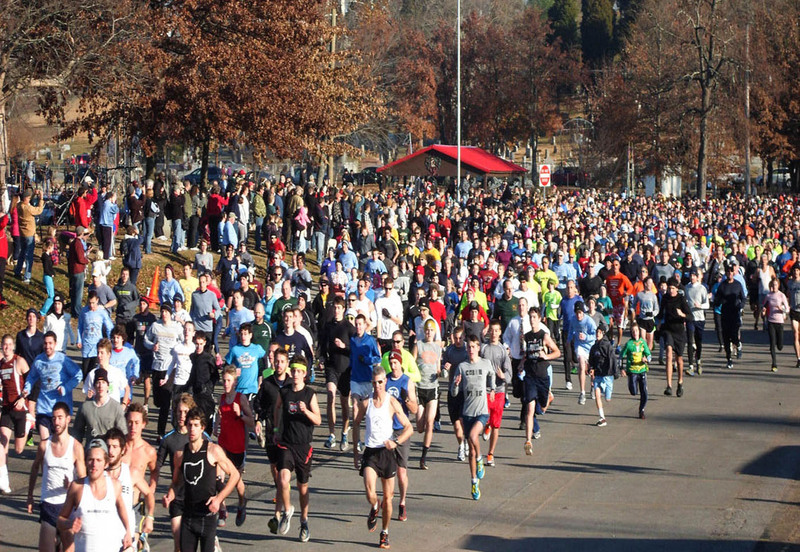 Want to visit a running program or get firsthand advice? 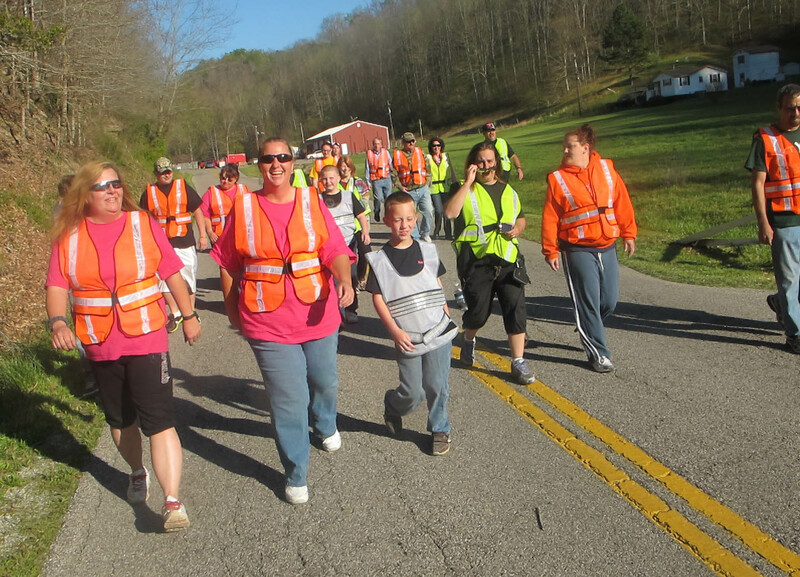 The new West Virginia Running Resource Network can help you! Fill out this request for mentoring. 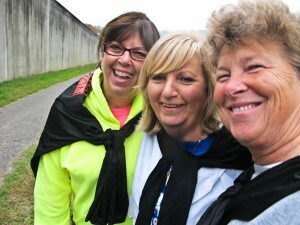 Set up a way your group can benefit local charities. That motivates peopleto join. River City Runners and Walkers donates a portion of each race’s proceeds to a different charity and raises money for running shoes for kids who can’t afford them. Plan a monthly program, not just a couple of days a year. If there are events every month, people can build a running or walking habit. It provides the support needed. See this Try This page. River City Runners and Walkers has an extensive facebook page. 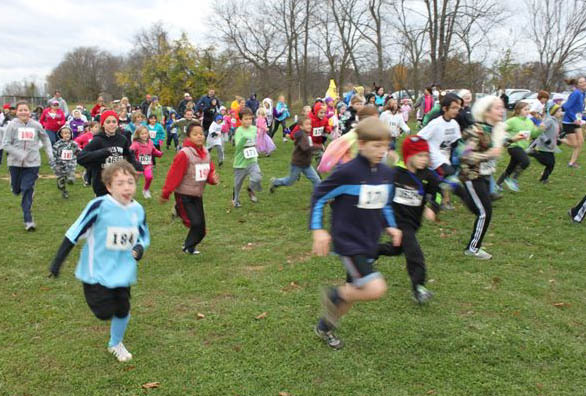 Here’s the children’s curriculum, materials and video from the Road Runners Club of America (RRCA): http://www.rrca.org/programs/kids-run-the-nation-program. Some clubs are active every week, others less so. Most West Virginia clubs are affiliates of the Road Runners Clubs of America. It’s an easy way to get started: www.rrca.org. Hike It Baby. (Huntington) For parents who want to hike with their kids. “you end up attracting entire families, because the parents bring the kids, then they get interested too,” said Parkersburg president Sharon Marks. Ohio Valley Runners and Walkers Club (Wheeling): http://ovrunnersandwalkers.org 5Ks and longer races, Monday night run/walks. Statewide schedule on Web site. Check out their facebook page. 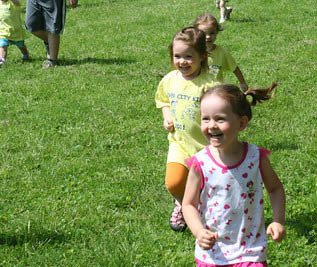 Capital City Striders: Youth track and field training. 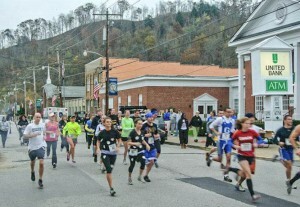 West Virginia Mountain Trail Runners: http://www.wvmtr.org/news Organized in Helvetia in 2003 with 19 members, now have more than 300 from all over the state and beyond. Hike It Baby. (Harpers Ferry) Serious hikes for parents who want to hike with their kids. I-79 Road Runners http://www.i-79roadrunners.com/ Great list of runs they attend. West Virginia Hash House Harriers. 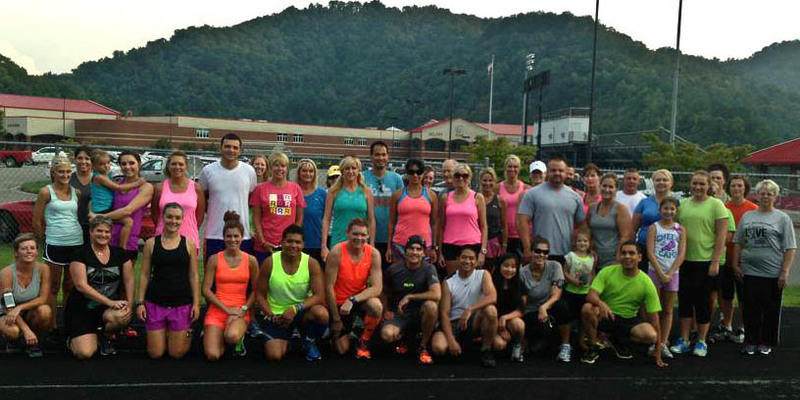 (Morgantown) https://groups.yahoo.com/neo/groups/WVHHH/info This informal groups runs for the fun of it and organizes social events around running. Hike It Baby (Morgantown). For parents who want to hike wit their kids. If you know of a running group that isn’t listed here, please write the info into the comments section at the bottom of this page. Kids who like to run will run under just about any circumstances. Photo courtesy River City Runners and Walkers. 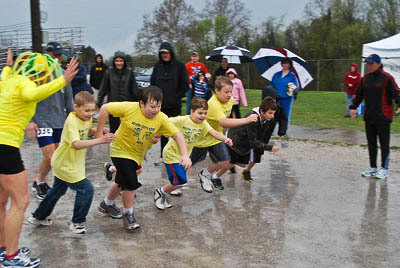 Keep up with West Virginia running events. http://iplayoutside.com/Search/ This is a West Virginia started, owned and managed Web site. Find out who is involved in acquiring land rights for trails, running and hiking. See Charleston’s Land Trust plan for some great idea about what your community can do. Looking for funding for your group? See $$$ page and the Try This minigrants page.